Why not eat undercooked chicken? 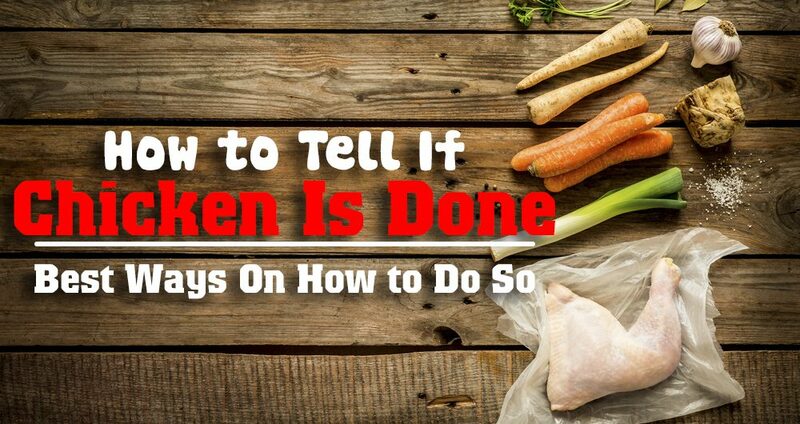 How to Tell If Chicken Is Done? There are many ways on how to tell if chicken is done and this article will tackle some of the best ways on how to do so. Read on! Are you being challenged by the idea of determining whether the meat you are cooking is already done? It is a big yes on my part, particularly if I am into cooking a chicken. I was actually on my quest on finding ways on how to tell if chicken is done until I came up with some of the best ideas on how to do so. I thought I could never make a thoroughly cooked chicken. But fortunately, I was able to find the best methods ever. Being too cautious about food poisoning is one of the reasons why there is a need to learn to determine whether the meat is done or not. Nice to know that there are different ways to consider to understand that the chicken is done. Just keep reading fellas! First, why it is important that the chicken is fully cooked? Or, why not eat undercooked chicken? Well, it is because eating raw chicken could be detrimental to one’s health. Raw chicken might be contaminated with Salmonella or the type of bacteria which is killed if you cooked the chicken properly. 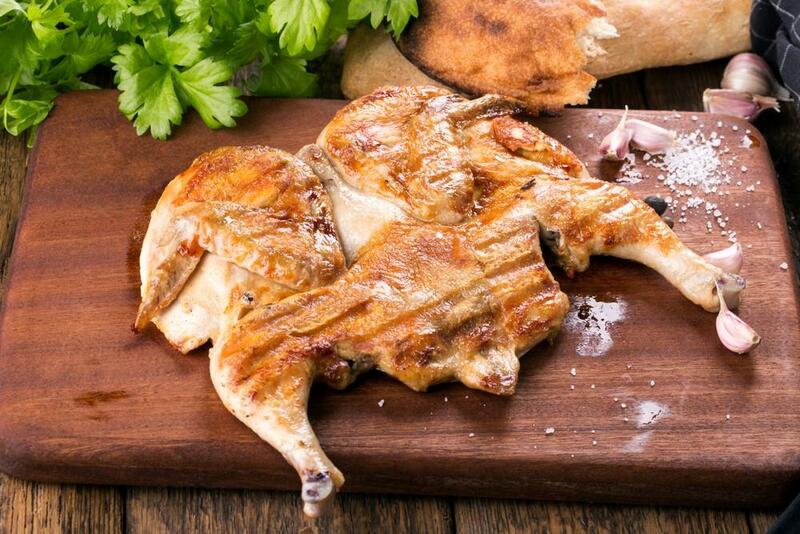 You might risk yourself to gastrointestinal problems if you eat a chicken that is not done yet. Salmonella bacteria could lead to salmonellosis or a condition with symptoms such as nausea, diarrhea, headaches, abdominal cramps, fatigue, chills, vomiting, and fever. I don’t want this to happen, so I really need to learn the best ways on how to tell if chicken is done. If you are new to cooking, determining the right degree of doneness of what you are cooking might really be a challenge, of course. But, once guided all throughout the way, you’ll find it a lot easier the next time you cook your favorite dish mostly a dish with chicken as the main item. Of course, this is one of the simplest ways to know the doneness of the chicken. It is a particular kind of probe which is designed to be pushed into the meat to check its temperature. And there could be two common types of meat thermometers which are the single-piece design and the digital layout. The former has a gauge on one end, and the latter has a probe being connected to the readout panel. 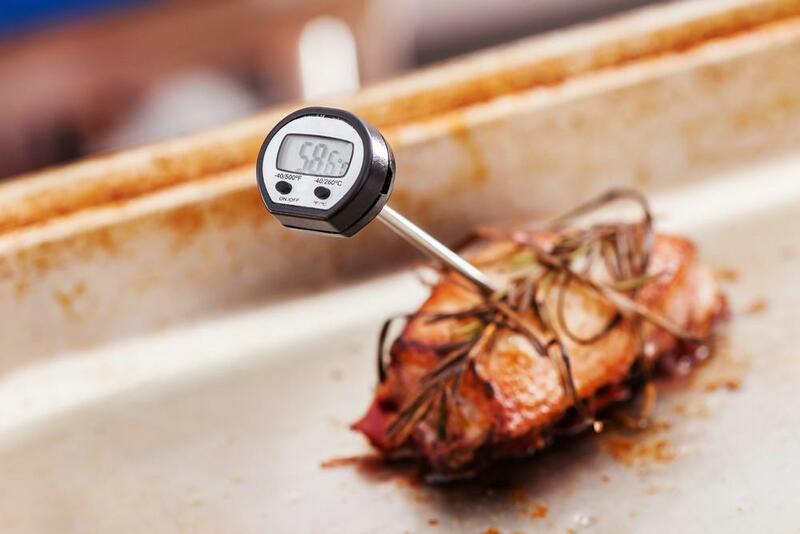 Both of these meat thermometers work very well, but the digital ones are a lot better since the long cord in between the probe as well as the display could make it a lot easier to reach into the oven checking the meat. With this, you will not have to pull the pan out. There is a need for you to be mindful of not placing the probe next to the bone. These bones would transfer heat a lot readily so it could lead to a false reading on the high side. It will result in undercooked meat. Just insert the probe right into the thickest part particularly the breast. If the chicken is well-cooked, the meat is also pasteurized. And the higher the temperature is, the faster the meat would be heated as well. The ideal temperature to consider is from 160 to 165 degrees Fahrenheit as all virus could be killed only in less than half of a minute. You know that meat is a muscle and so it loses moisture during the process of cooking since the fibers will tighten up. If you press the meat, you might see how much it springs back. But, how to determine the right level of firmness? Just press your middle finger to the thumb as you keep your hand relaxed. This would represent that amount of firmness that you should expect from a properly cooked chicken. This method works best with smaller cuts. It is also a useful technique once there is no skin on the cut. If there are smaller cuts, be careful about using a meat thermometer since it is easy to pierce through the meat leading it to dry through the holes. Cooking meat is also about getting the appropriate level of juiciness. In terms of chicken, you might check the juices to know whether it is already cooked. You should notice that the juices will be running out to be clear. But if the chicken isn’t done yet, the meat is still a bit of pink in color. For a special kind of technique on how to tell if chicken is done if you are cooking on the grill, why not consider checking for shrinkage? 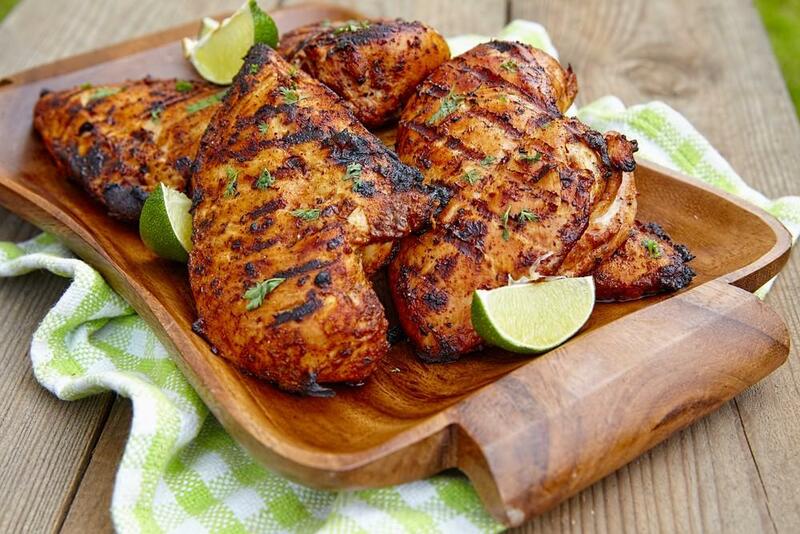 Grilled meats might look done right after few minutes, and this means as one of the easiest chances to mess up as you cook chicken. Once the chicken looks cooked on the outside, you have to observe its size. It could be undercooked if the size doesn’t go down. At the same time, you might be cooking at a too high temperature leading to a dry outside and undercooked inside. There is a need for the meat not to shrink dramatically. A well-done chicken would shrink at about 10 to 25 percent of its original size. 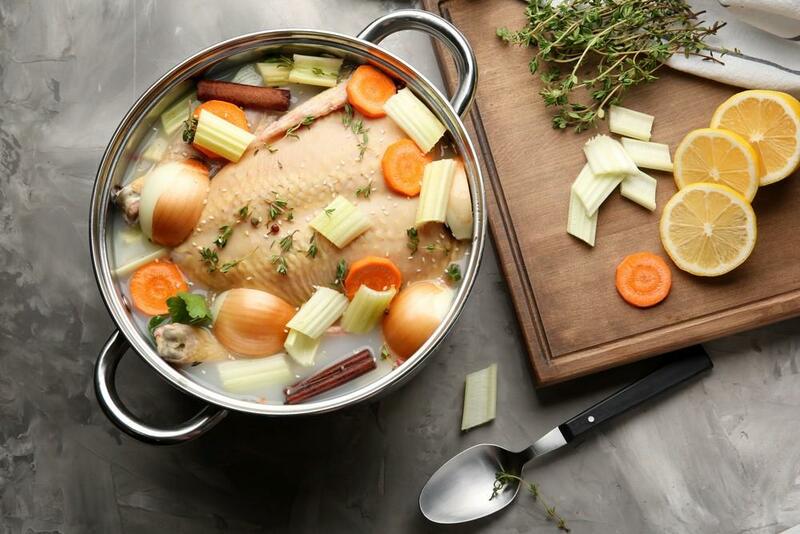 Brining the chicken is another best way you can consider to give the meat the ability to stand up to a bit longer cook time. A simple cold water bath of salt, as well as Worcestershire sauce, will already do the job. You need to put the chicken in the bowl and fill it with enough water covering the chicken. Then add enough drops of the Worcestershire sauce for discoloring the water. Add the salt at a ratio of a ¼ cup to every 4 cups of water. And let the chicken sit in the brine around 30 to 45 minutes. Indeed, this method will add juiciness to the meat allowing you to cook the chicken for a longer period. And this ensures that the chicken reaches the full 160 degrees. If you have a whole chicken, insert the meat thermometer into the thickest part of the thigh however not near the fat or bone. It must register at least 180 to 185 degrees before you remove it from being cooked. 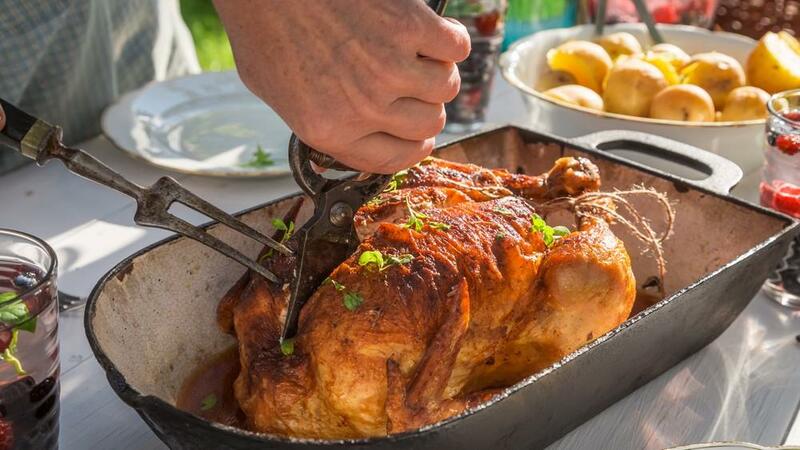 For whole stuffed chicken, the meat thermometer must be inserted in the center of the body cavity. If the stuffing reaches 160 degrees, the chicken is done. But take note that chicken must only be stuffed before roasting and you should never stuff a chicken ahead of time. On the other hand, the meat thermometer must register 170 degrees for roasted whole chicken breasts. 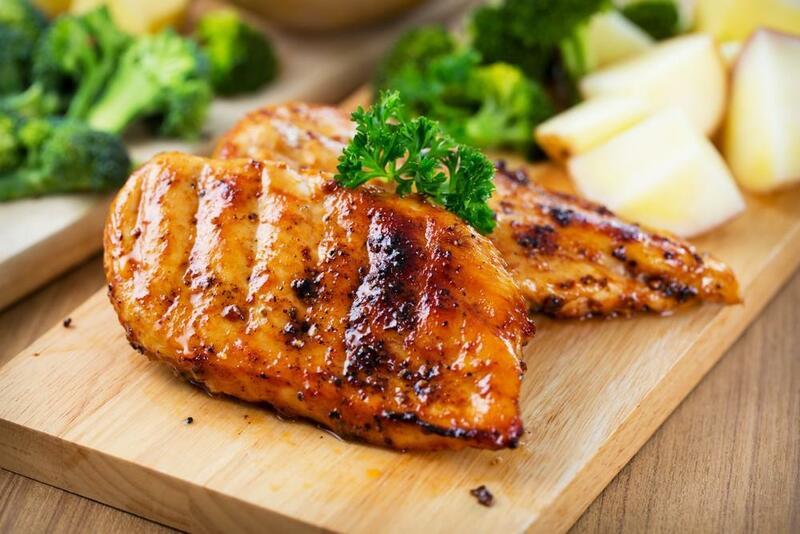 These tips will really help a lot for you to have a properly cooked chicken. And for testing bone-in chicken pieces, just insert a fork in the chicken. It must go on with ease, and the juices must run clear too. 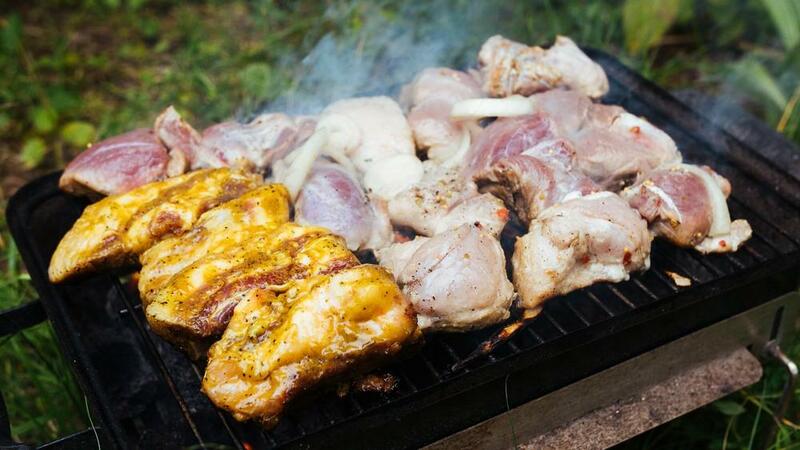 But, the juices and meat nearest the bones could still be pink though the chicken is done thoroughly. The last thing you want to happen is to have your chicken undercooked, right? You don’t want to serve your loved ones with a dry chicken or a chicken with excessive prodding. And of course, food poisoning is something that isn’t in your mind too. By following the said methods and tips above, there will be no worry about overcooked or undercooked chicken at all. 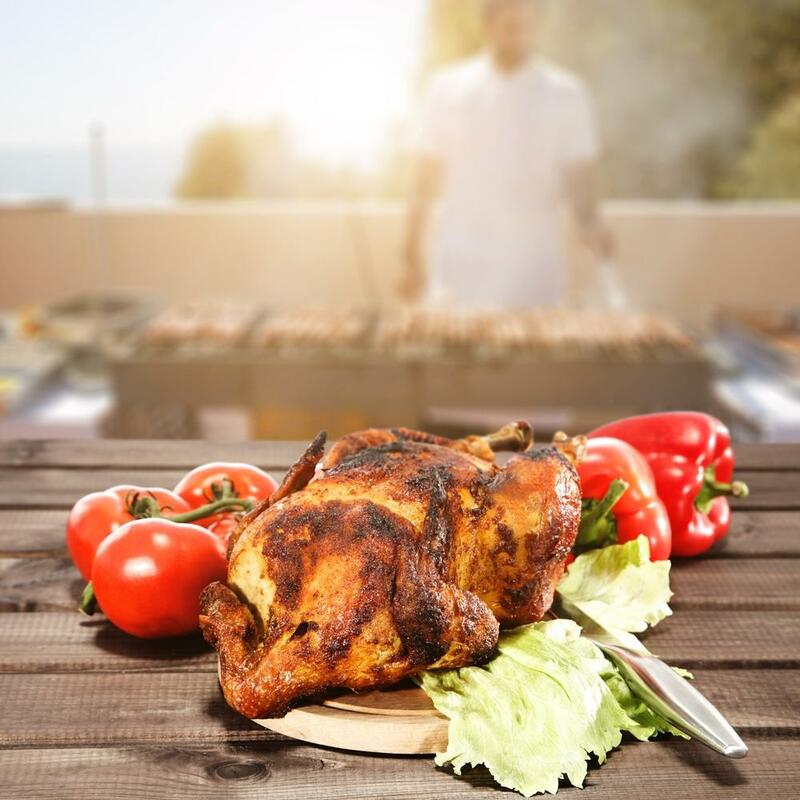 It is a simple task to make sure that the chicken is cooked thoroughly only if you will use the right method on how to tell if chicken is done. You can watch this for more help. If you have any questions or suggestions, don’t hesitate to leave them below! We will be very pleased reading your thoughts and responding to them if needed! 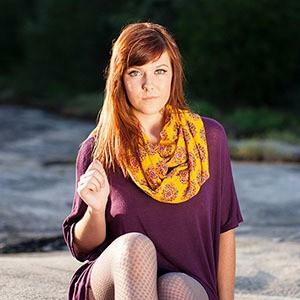 You can also share this article with your friends and family. Happy reading everyone!